Commissioned by the Osaka International Festival, Finnish Radio Symphony Orchestra and Casa da Musica, Porto. Four Leino Songs are a setting of poems by one of Finland’s most important poets, Eino Leino. He was the most important developer of Finnish-language poetry at the turn of the 20th century, and in his works combined symbolism, mythic tradition and influences from Nietzsche with his own romantic concept of the poet as a truth-seeking visionary. 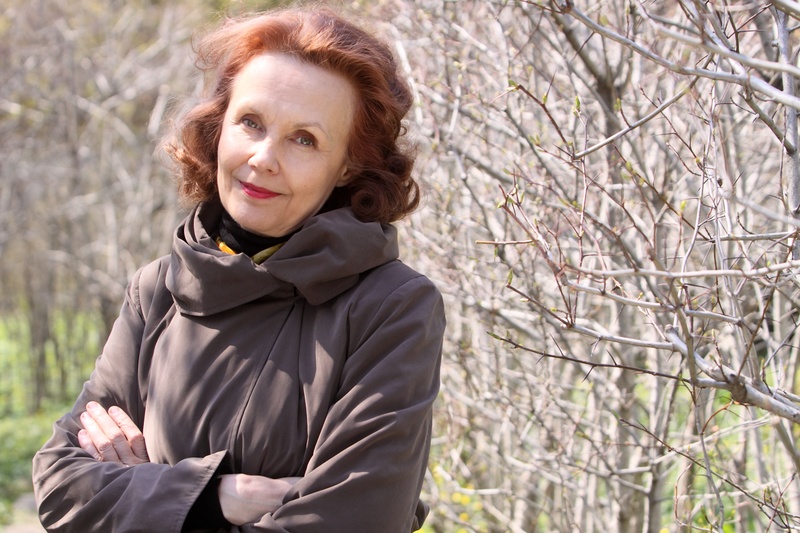 The four songs, entitled Looking at You, The Heart, Evening Prayer and Peace were written for the Finnish soprano Anu Komsi and are the first set of songs Saariaho has written in Finnish.